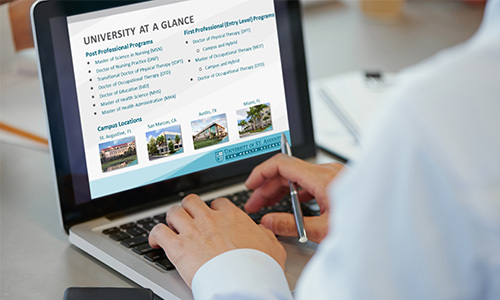 Join us online for a Virtual Information Session to learn more about the Master of Health Administration (MHA) program. We are currently reviewing applications for the Fall (Aug 31) 2017 start date. Click on the link below to register for the information session. If you have any questions, please email the Admissions office at [email protected] We look forward to speaking with you!